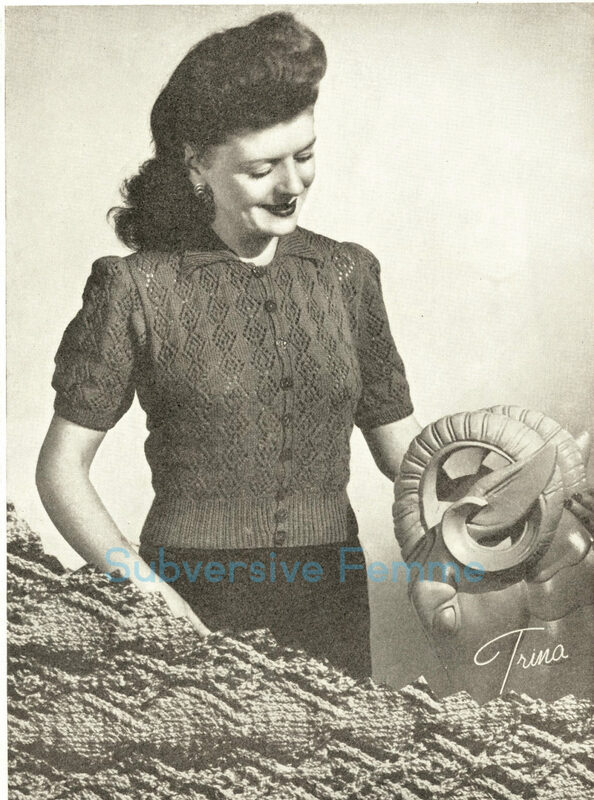 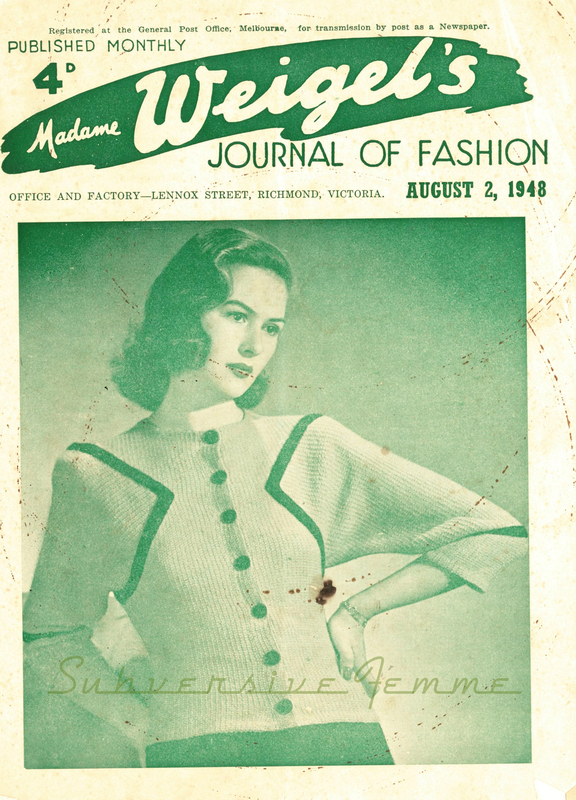 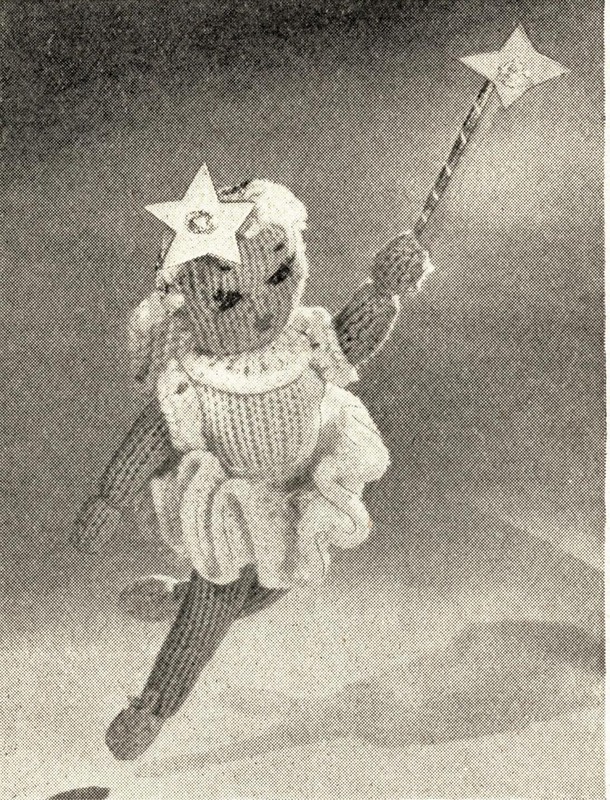 Today’s free vintage knitting pattern comes from Myer Fashion Handknits circa 1940s. 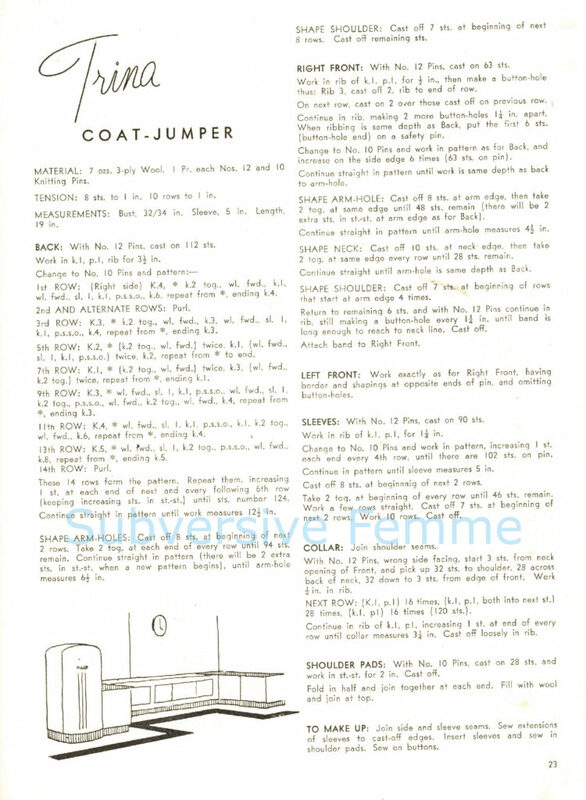 It’s for a coat-jumper, which I think is just another term for cardigan! 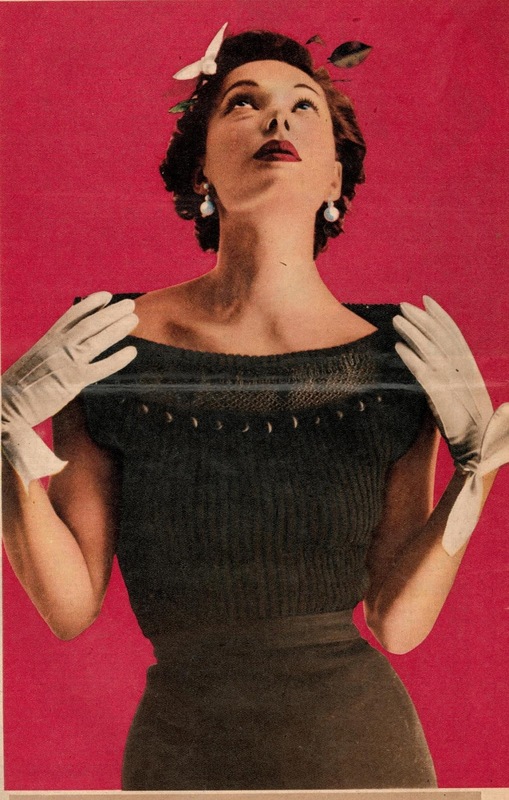 It has a lovely textured stitch pattern, and that classic 40s shaping.